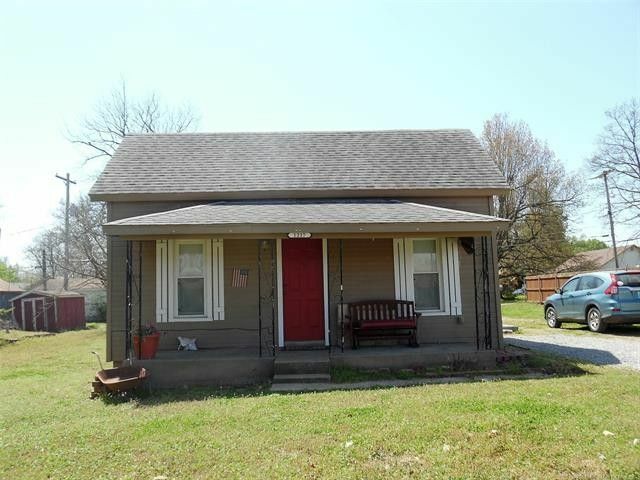 Cute 2BR cottage with 2 full baths, laundry area, living room, kitchen, CH/A, vinyl tilt-in windows, tile, carpeting & wood laminate flooring. Stove, frig, dishwasher & stacked washer/dryer all stay. Total remodel in 2008.